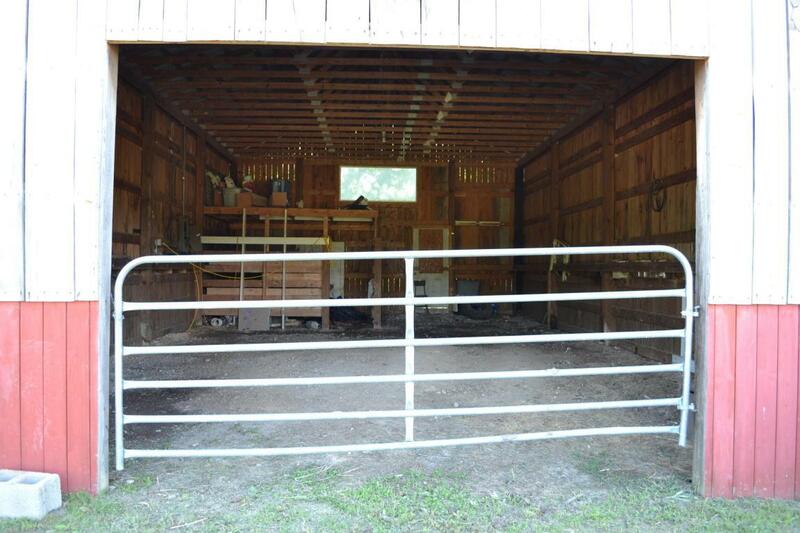 This 64ac+- Farm has everything you need for your horses or a weekend retreat. 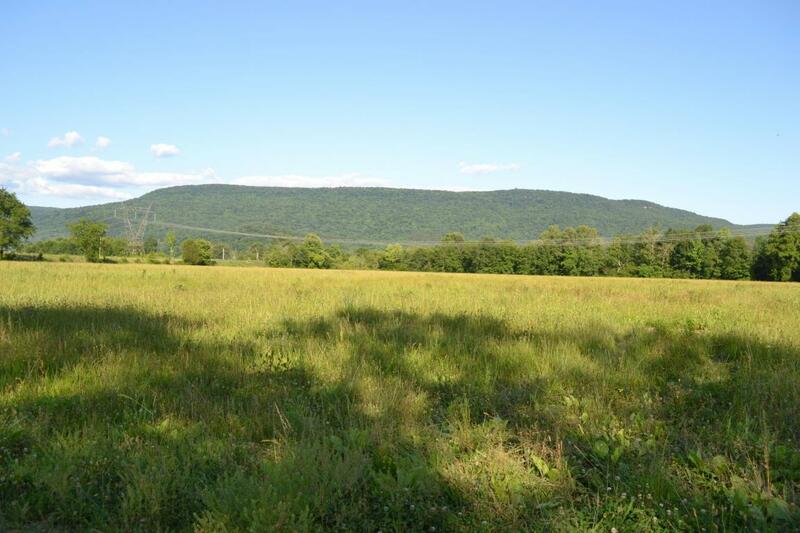 Property boarders the Sequatchie River. Ketner's Mill is across the water from this property. 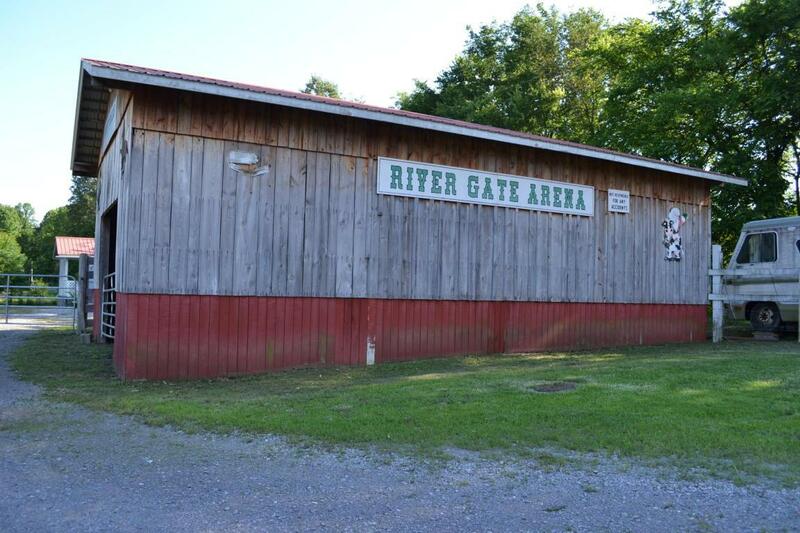 Horse Arena, camping area with electric, Stage next to water and a firing range, Pole barn, Barn, Fenced pastures, 2 septic tanks, & a well for water source. Also has a mobile home you could rent out but needs some updating. Beautiful Mountain Views! Only 45 minutes to Chattanooga.